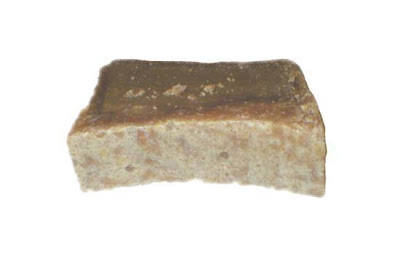 Anayansi says "Sandalwood Essential oil is Rich, sweet, fragrant yet delicate, woody, floral. Combined with crushed almonds, hazelnuts and milk added it creates a rich creamy moisturizing lather. Crushed Almonds make a soft exfoliating experience along with milk for extra moisturizing." An extremely unique fragrance that is reminiscent of a vacation beach house windswept with cool autumn beach breezes. Not a typical water scent by any means, this scent is fresh, sweet, and dreamlike blend of Coconut, Ginger, and Citrus fruits. Smells just like the tree!! Perfect for the holiday season or for the man in your life. Very earthy and woodsy. "If you need to switch gears and feel like it's a Tropical Summer instead of just a hot one. I think we can do that in about 10 minutes in the shower, please! 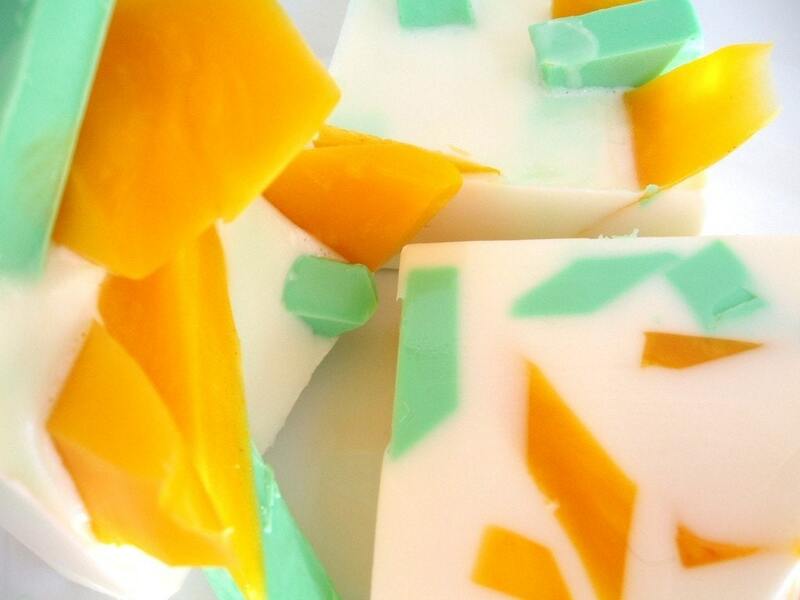 Have fun with tangy pineapple tart lime and comforting coconut soap. Great lather and aromatherapy, good for the soul." 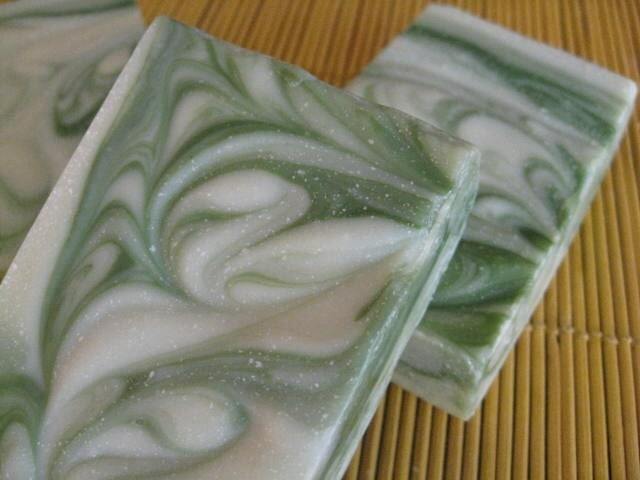 "Ginger Milk is a lightly sweet and spicy scent. A blend of fresh ginger, nutmeg and coriander, with hints of peach, jasmine, musk and sandalwood. This is a very unique scent, sure to soon be one of your favorites!" "If you’re in the mood for a scrub down you’ll love this one! We blend a variety of citrus essential oils with coriander to get a bright “green” scent. Coriander is very grassy and bright on it’s own, it blends well with citruses like lime and orange. 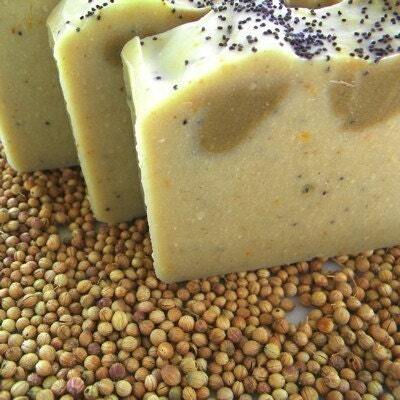 Poppy seeds, orange peel and pulverized coriander seed provide for a nice healthy scrub. We also include our farm-grown calendula petals! 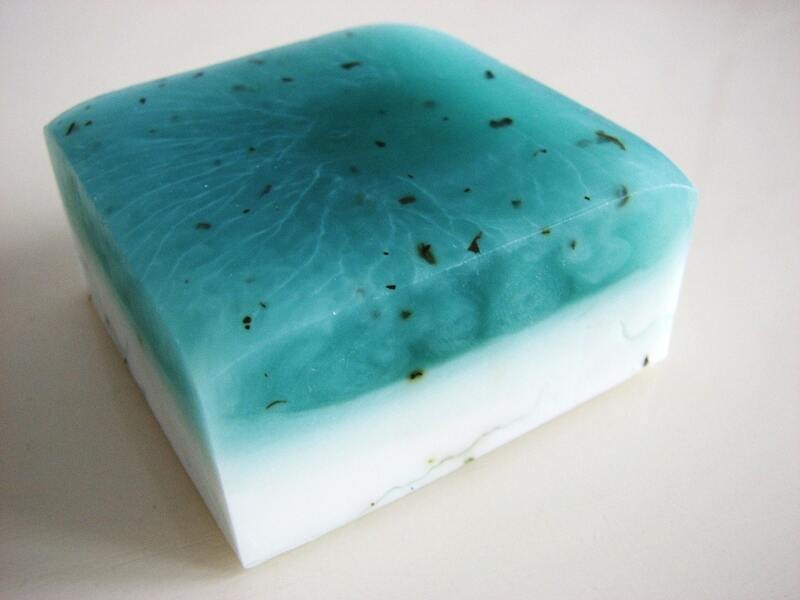 We like to create unusual soaps….this one certainly qualifies! 5 ounces of scrubbing bubbles!" 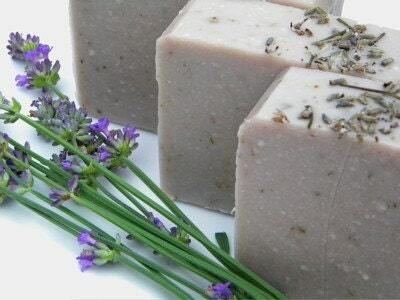 "The classic and calming scent of sweet lavender. It is pure and wonderful on its own. We add powdered organic lavender buds for even more exfoliation. Only the best essential oil will do. 5 ounce bar!" 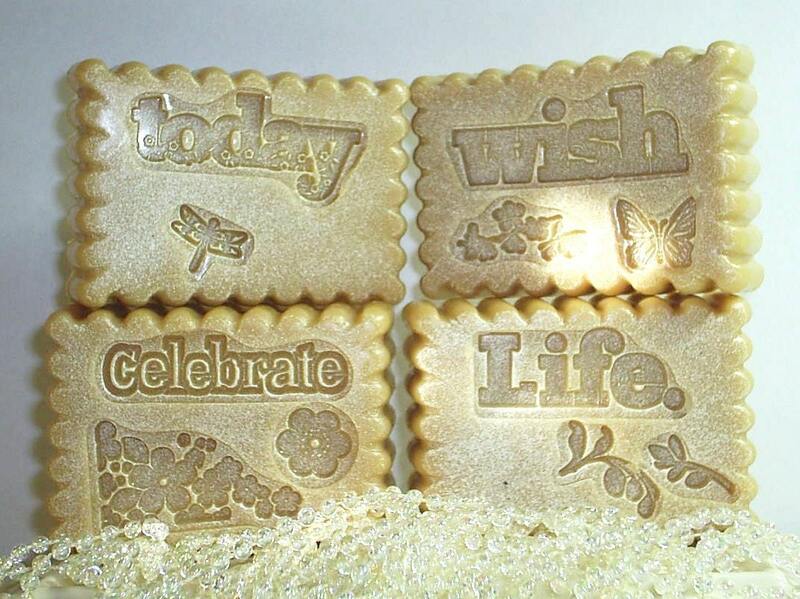 I just love the sayings Celebrate, Life, Wish and Today!! These can be used in so many ways as a gift from the Bride of the wedding to her attends or Special Birthdays!!" A truly spiritual experience. Contains a combination of Frankincense, Cinnamon and Orange oils. Roses, lavender and larkspur flowers added for dry skin removal. "Hi there! 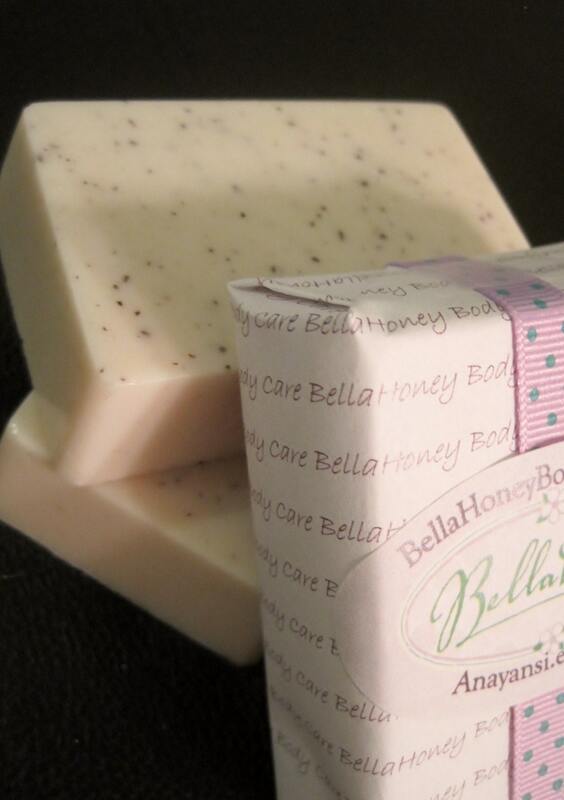 This luxurious creamy soap absorbs into and cleanses the skin and leaves you so soft! It's a little bit of Heaven on earth. 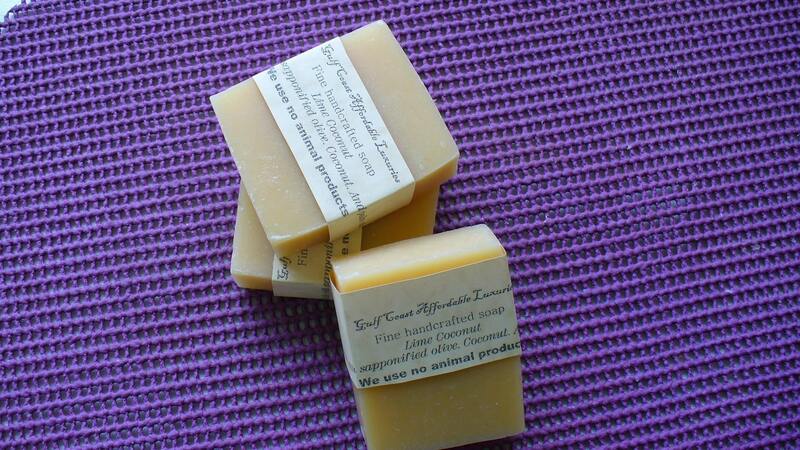 Pure, rich coconut, nourishing goats milk and shea butter. More like a lathering lotion soap." 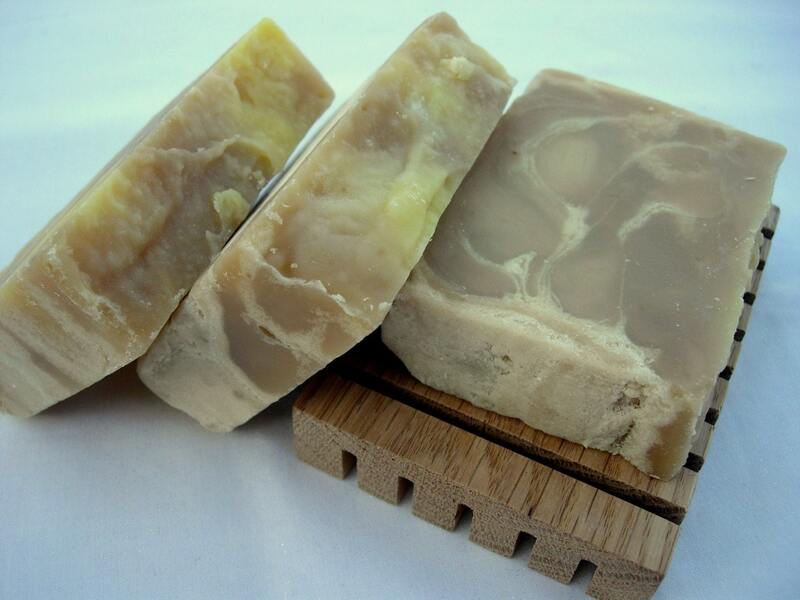 "Fine homemade soaps. Contains no aminal products. 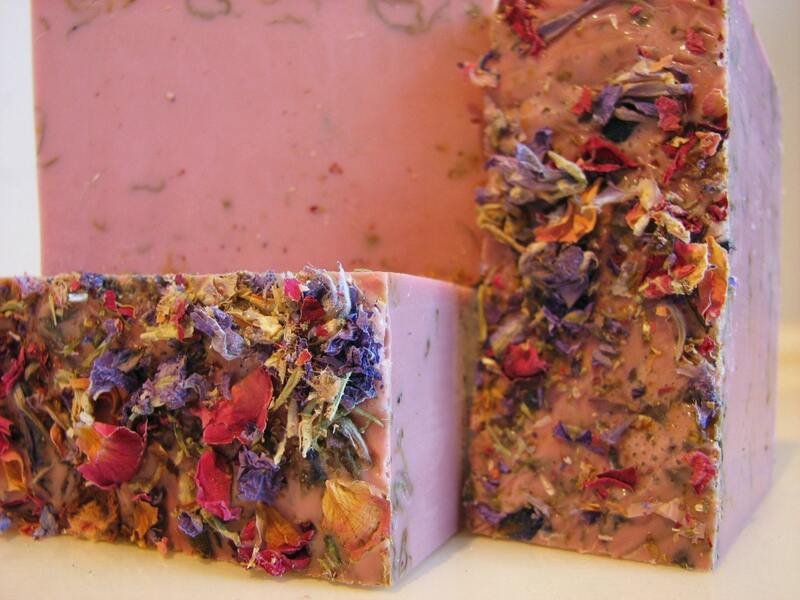 These soaps are perfect for use on body, hands, and face. They have a good lather but are hard enough that they will not melt away to fast. When ever available we use real essential oils. When essential oils are not available we use real botanicals fragrance oils. These soaps are made by me and my wife Karen and we are proud of how great the reception has been for our product.We sapponify olive, coconut, and palm oils. 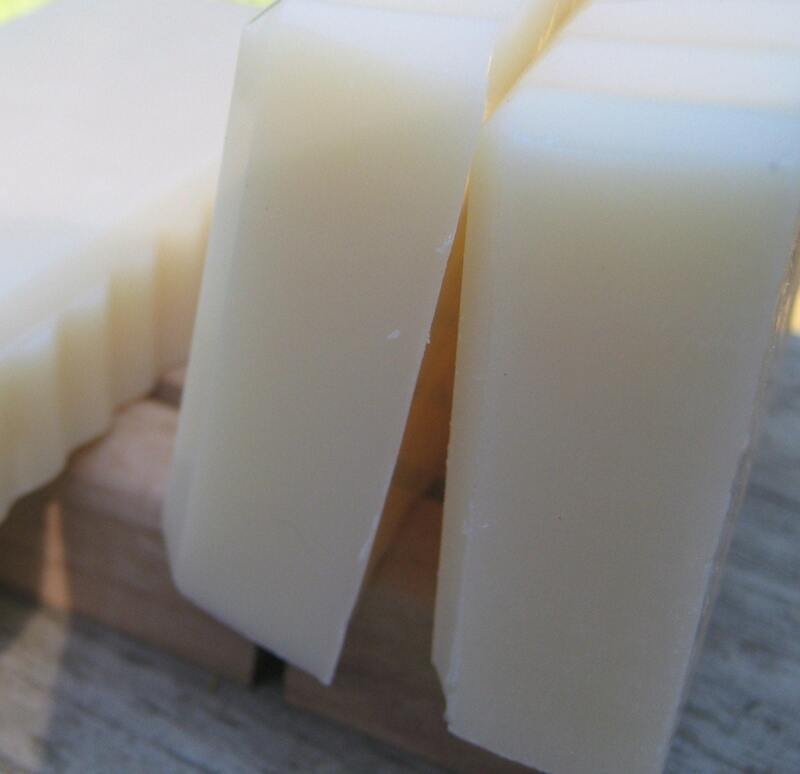 We handcut all the small batches and do not remove the natural glycerin." 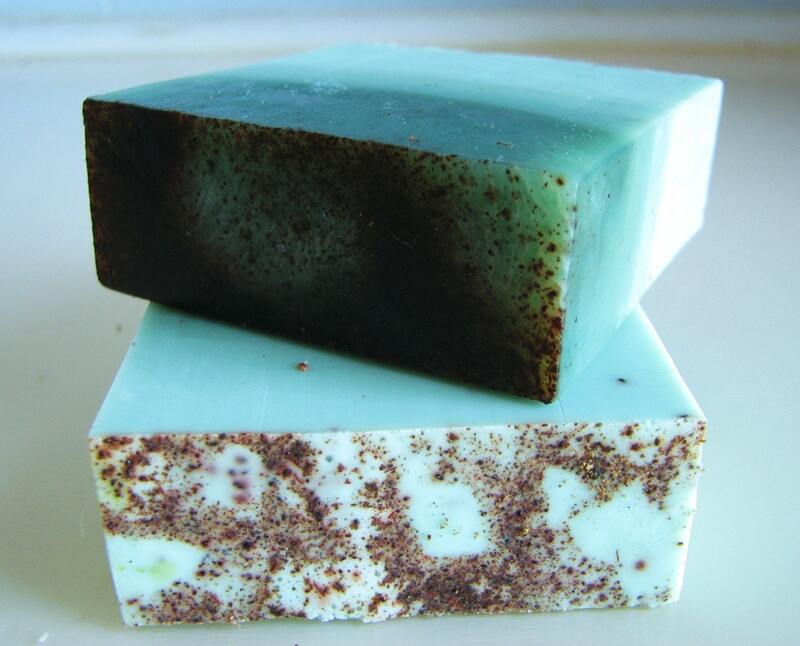 This soap starts with organic olive and coconut oils in which I add ground orange peel and cinnamon to. 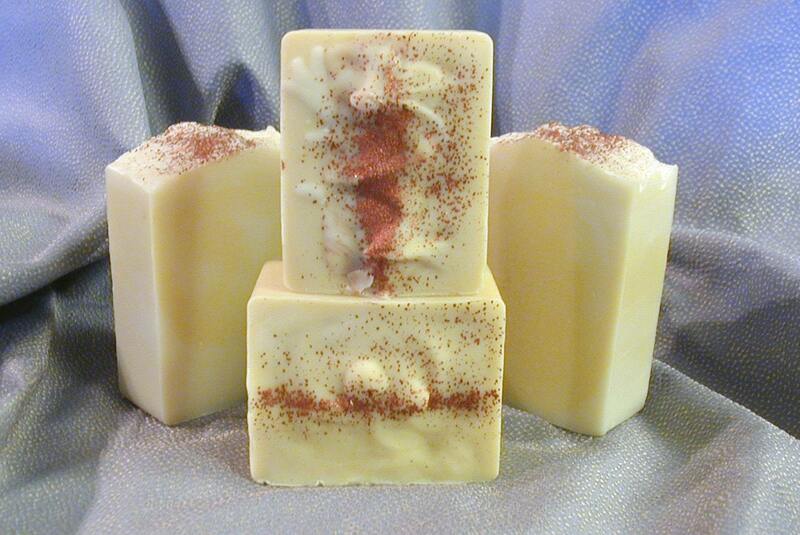 The scent is from 100% organic cinnamon bark pure essential oil. 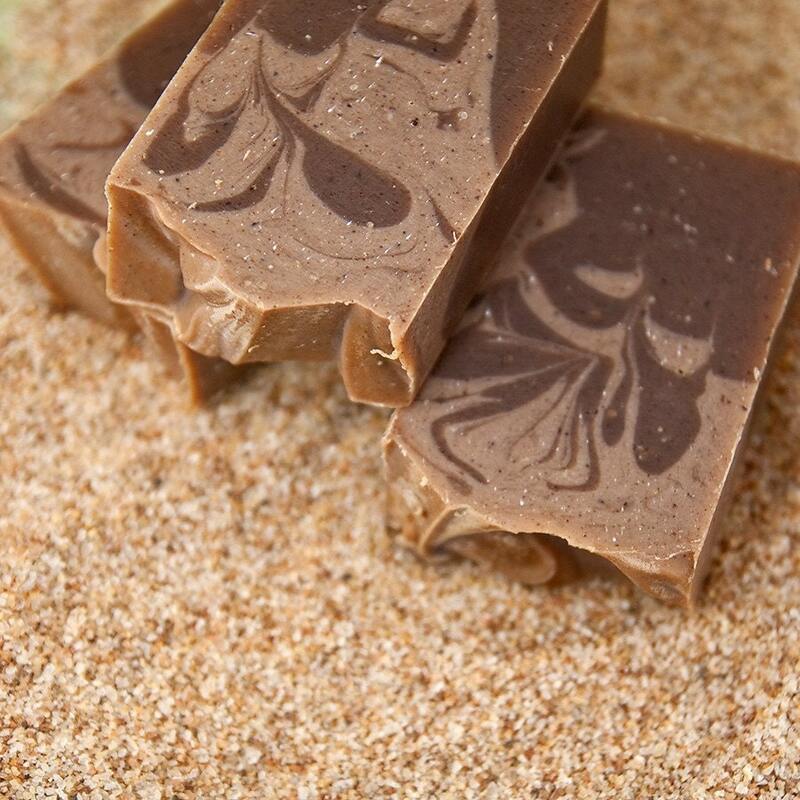 This soap is designed specifically for exfoliation. It has a lot of texture to it and is great for those rough spots. It smells delicious! 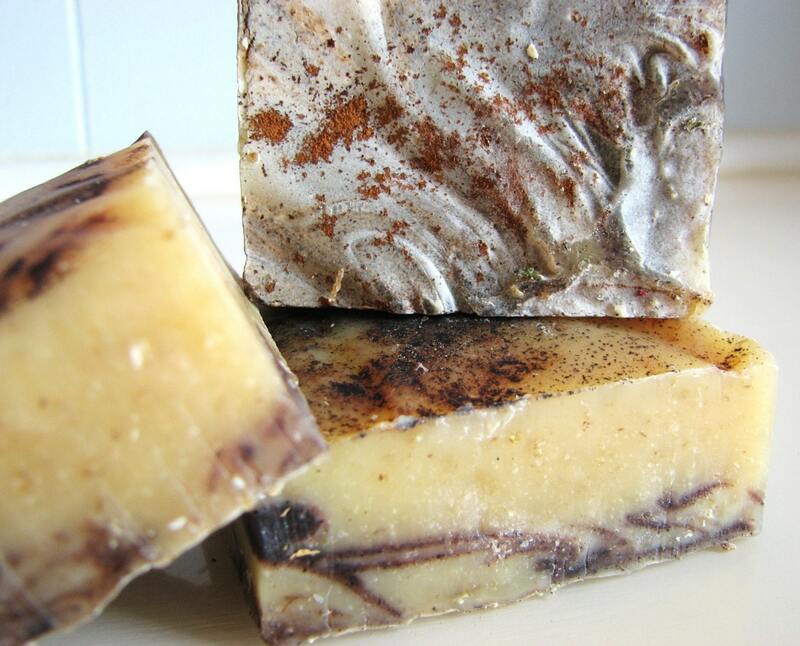 My organic soaps are not certified organic, but I do my best to have as many organic ingredients as possible. They will always have at least 80% organic ingredients. 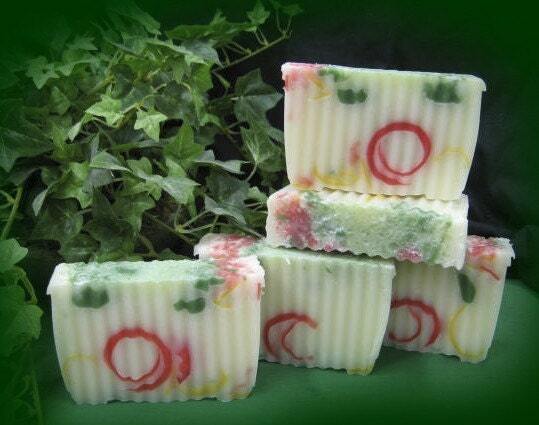 All of my soaps are made from nourishing Coconut Milk, Herbs, Fruit & Vegetable based ingredients. 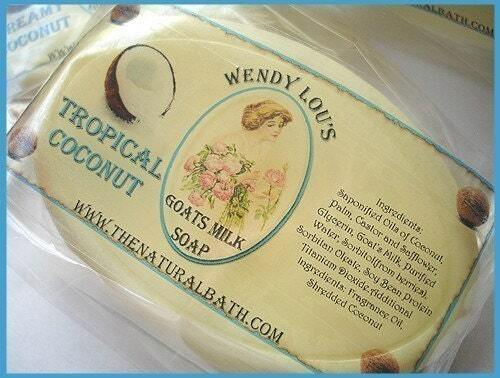 All of my soaps are made from nourishing Coconut Milk, Herbs, Fruit & Vegetable based ingredients. in coconut milk that is. of bubbles. Skin feels soft and smells delicious!" A beautiful handcrafted natural soap enriched with Vitamin E and scented with pure Tahitian Vanilla Bean Extract and Coffee Essential Oil. 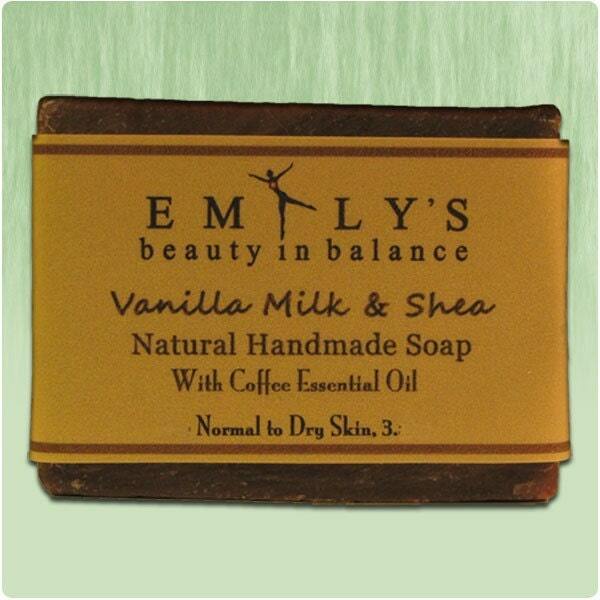 Gentle formula with ultra skin-softening Goat's Milk and Shea Butter. Irresistible!" I am usually not a fan of the soaps that seem more like food than a luxury soap, but this one caught my eye. Even though it is made to look like a Chocolate Coconut Bundt cake I still found it very appealing. I think the reason is it also has a very earthy and raw look to it. I tend to like the earthier soaps more than anything. The texture and rawness of it appeals to me and I bet it smells scrumptious. 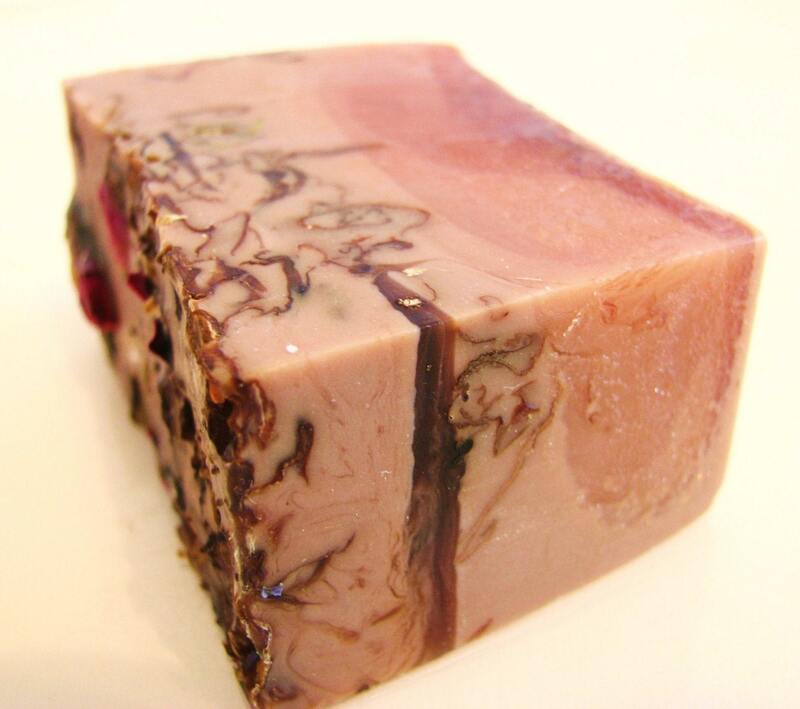 Take the time when you have a chance to read about this soap and browse their site. I hope you like it as much as I do.